Blu Cleaning is highly qualified for disinfection cleaning after a co-worker or patient is diagnosed or passes from a serious sickness. It is a secure feeling to know that in the event that you have an employee or a student that becomes sick and is diagnosed with a contagious disease, that you have a janitorial company you can depend on to come in and disinfect their office. Sick and/or contagious co-workers or patients can affect the restrooms you use and the cafeteria everyone has lunch in. 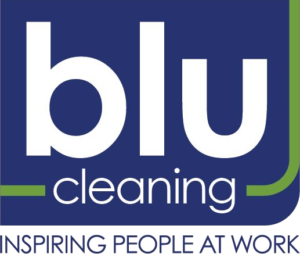 Blu Cleaning has had our customers call us in after employees have been diagnosed with a contagious disease or have unfortunately passed due to a contagious disease. We have disinfected offices, bathrooms, breakrooms, and even truck cabs. We have cleaned following diagnoses of MRSA, hand and foot disease, noro virus and meningitis. 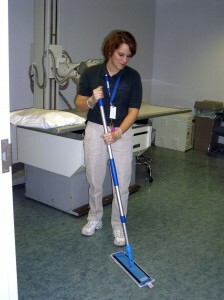 Blu Cleaning has also been called in to clean bio-hazard situations where either a patient or an employee has become ill. All of our employees go through bio-hazard and blood borne pathogen training to provide the best disinfection cleaning possible. We are equipped to take care of our customers in emergency situations.